When a driver collides with another vehicle and leaves the scene without stopping or exchanging information, the accident is considered a hit and run. Leaving the scene of an accident is considered a crime in all 50 states. However, most hit and run drivers are never caught. In many cases, the driver leaves so quickly that the victim is unable to describe the car to police. If you are the victim of a hit and run accident, you should be informed of your legal options. It is also important to understand why hit and run accidents happen and how you can get compensation. Why do drivers leave the scene? Drivers who leave the scene of an accident do so because they do not want to be caught. These drivers don’t fall into just one category. A hit and run driver might be a mom, business person, banker, lawyer, doctor, or a criminal. The American Bar Association’s Criminal Section has a list of the top reasons why people leave the scene of a car wreck. Typically, the driver is either intoxicated, without insurance coverage, has outstanding warrants, is driving illegally, or is in possession of stolen property or drugs. All 50 states recognize a hit and run accident as failing to stop and render aid. This is a criminal offense that the police can provide assistance with. Unless the accident causes a serious injury or death, the police may regard the case as low priority. If the case is serious enough for police intervention and you can identify the car and driver, a criminal investigation will take place. The driver will be arrested if the police can verify that they are the one who left the scene. If you are in a no-fault insurance state, it is not quite as important that you find the driver. Your insurance company should compensate you regardless of who caused the hit and run accident. If you live in a liability state and carry underinsured or uninsured motorist coverage, your damages should be covered to an extent. Those who do not have coverage may have a tough time recovering damages. Even if you are unable to locate the other driver, there may be some legal options you can pursue. You should speak with an experienced car accident lawyer about your options. An experienced attorney can help you navigate legal issues and deal with your insurance company. If you were injured in a hit and run car accident, consider seeking the help of a personal injury attorney today. Personal injury lawsuits are often complicated, but hiring a lawyer can help you get the compensation you deserve. 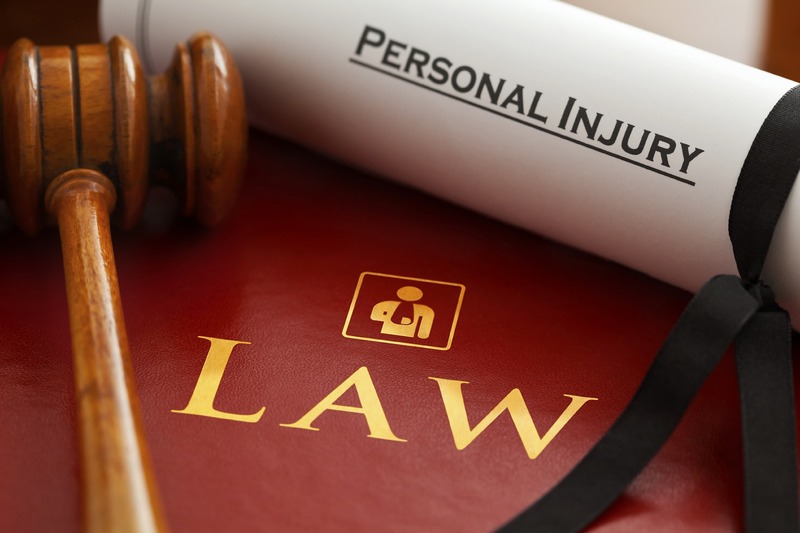 Receiving the help of a personal injury lawyer can also help relieve some of your stress. Contact Attorney Dean Boyd if you need help with your personal injury lawsuit. Call us today at (806) 242-3333 or Contact Us by email to learn more about our services. You can also visit our office at 4423 SW 45th Ave in Amarillo, Texas or 5012 50th St #103 in Lubbock, Texas for more information about how we can help you.